For a limited time, take off with 60,000 Qantas or Altitude Rewards points on a new Westpac Altitude Platinum Visa Card! There’s also a $0 annual card fee for the first year (a saving of $150), plus a range of other perks. An annual $50 Qantas Rewards fee applies for those who opt to earn Qantas Points rather than Altitude Rewards points. The offer is available to new card applicants who apply by April 2, 2019, are approved and spend a minimum of $3,000 within the first 90 days of approval (exclusions apply). Eligibility criteria, minimum spend, terms and conditions, fees and charges apply. Or, read on for our overview of this popular platinum tier Qantas credit card. The Westpac Altitude Platinum Visa is a popular platinum grade card that rewards both Qantas enthusiasts and those who appreciate the versatility of a flexible rewards program. First up, there’s an attractive sign on bonus of 60,000 Qantas or Altitude Rewards points, and a first year $0 annual card fee (a saving of $150, a $50 annual Qantas Rewards fee applies). Cardholders also enjoy a range of ongoing benefits. These include a decent ongoing earn rate on eligible purchases, a range of complimentary travel insurances and access to 24/7 Concierge Service. 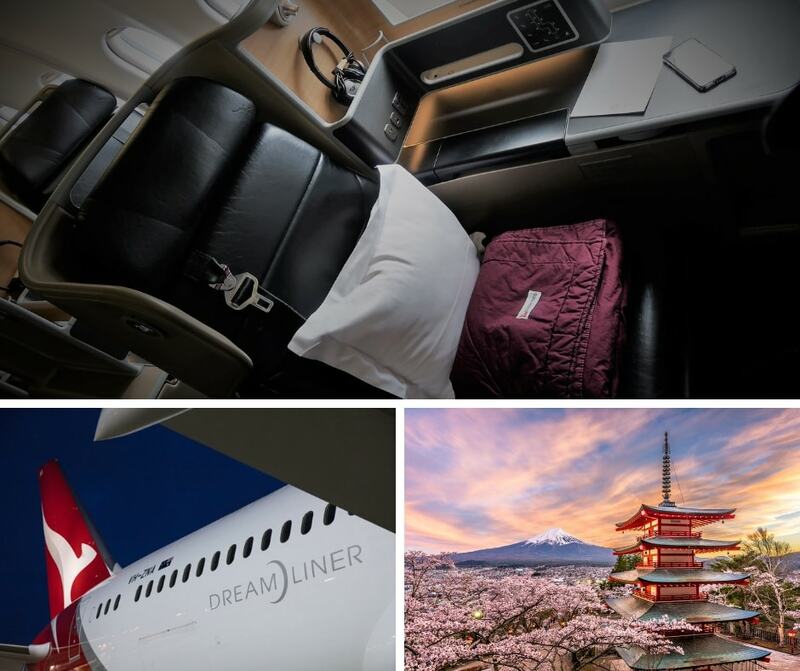 The 60,000 bonus Qantas or Altitude Rewards points are awarded to new cardholders who apply for the Westpac Altitude Platinum Visa by 2 April 2019 and meet minimum spend requirements. If you collect Qantas Frequent Flyer points, you can choose to credit the points directly to your Qantas account. Otherwise, you may prefer to choose the flexibility of the Altitude Rewards program. 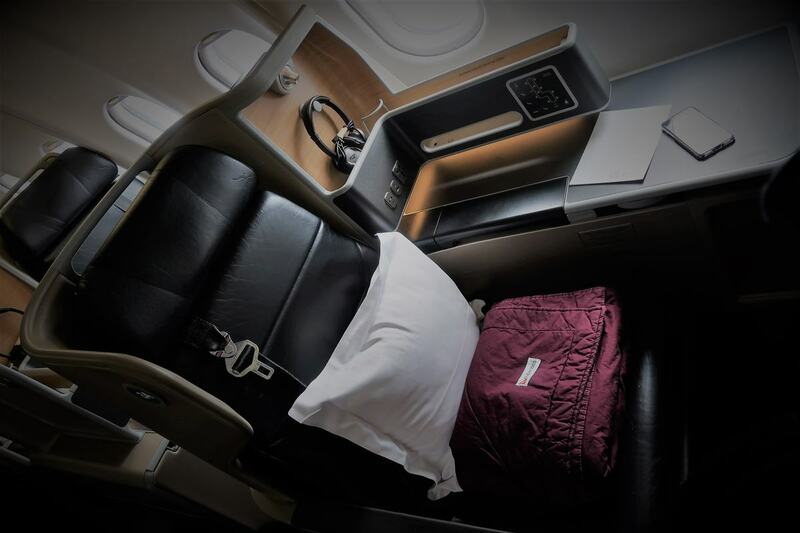 Fiji Airways Business Class from Sydney/Brisbane to Nadi one way (36,000 Qantas points, plus taxes and fees). Not collecting Qantas points? The Altitude Rewards program is an attractive option for those want the flexibility to transfer to other leading airlines on an automatic or ad-hoc basis. Velocity Frequent Flyer members can access an automatic transfer rate of 2 Altitude Rewards points to 1 Velocity point. The sign on bonus of 60,000 Altitude Rewards points is equal to 30,000 Velocity points. Altitude Rewards points can also be transferred on an ad-hoc basis to leading airline loyalty schemes including Singapore Airlines KrisFlyer and Cathay Pacific Asia Miles. The transfer rate is 3 Altitude Rewards points to 1 frequent flyer mile. The Westpac Altitude Platinum Visa offers a solid earn rate of 0.5 Qantas point / 1 Altitude Rewards point for each $1 on eligible spend (exclusions apply). A detailed definition of eligible spend can be found in the terms and conditions which can be accessed from the Westpac Altitude Platinum Visa application form. No monthly or yearly cap is applied to points earning rates, regardless of how much you spend. Before deciding to take up any of these insurance products, you should first ensure it fits your needs. You can access information about the complimentary insurance cover here. Westpac Altitude Platinum Visa cardholders enjoy access to 24/7 Concierge Service, a dedicated Westpac Concierge service that can fulfil requests including restaurant bookings and party planning, to sourcing tickets for your favourite game. When you sign up by 2nd April 2019, you’ll enjoy a $0 first year annual fee (a saving of $150). 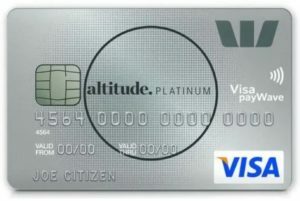 Thereafter, you’ll pay a $150 annual fee for the Westpac Altitude Platinum Visa. A $50 annual Qantas Rewards fee is levied if you choose to earn Qantas Points. The 60,000 bonus Qantas or Altitude points offer is available to new cardholders. The minimum reportable income to apply for the Westpac Altitude Platinum Visa is $30,000 per annum.